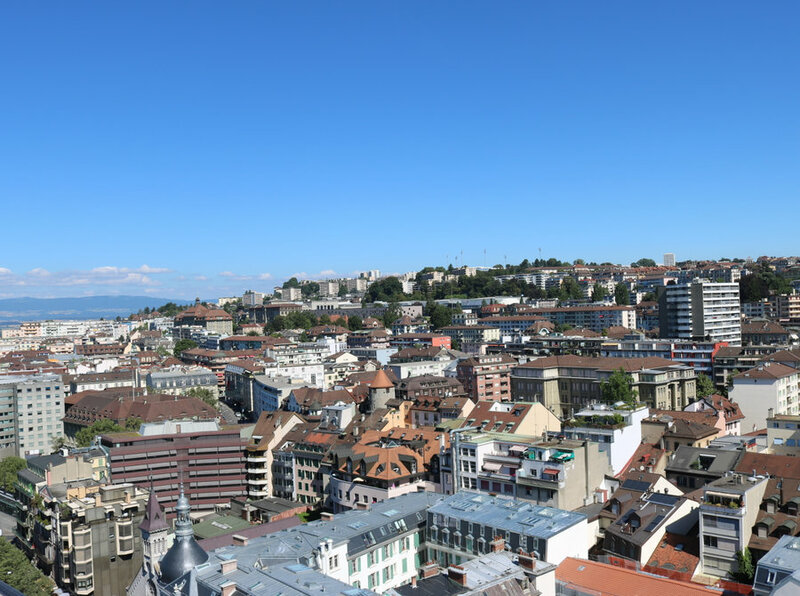 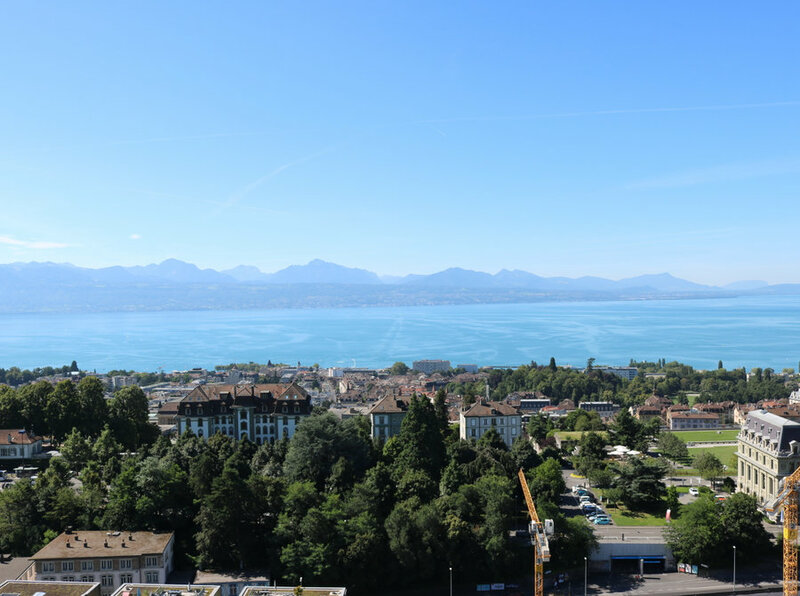 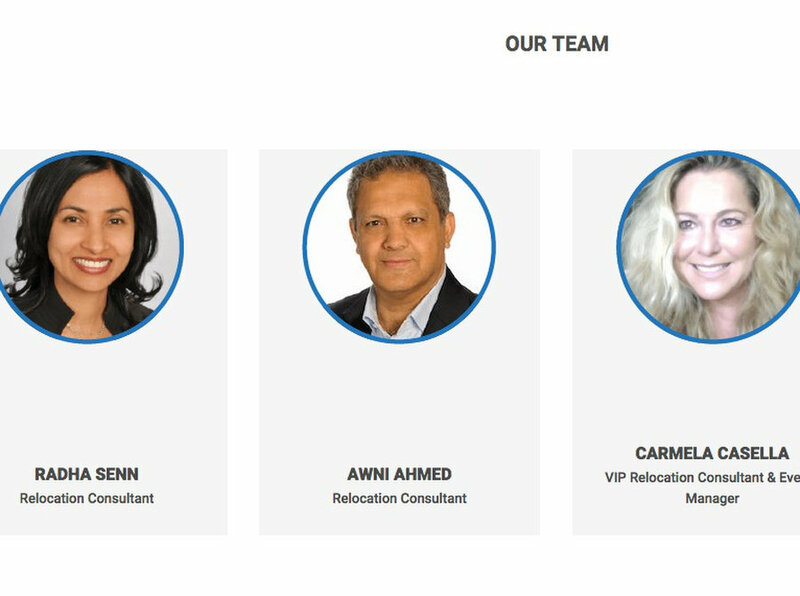 SWISS FLATS Relocation and House Hunter is a relocation agency based in Lausanne. 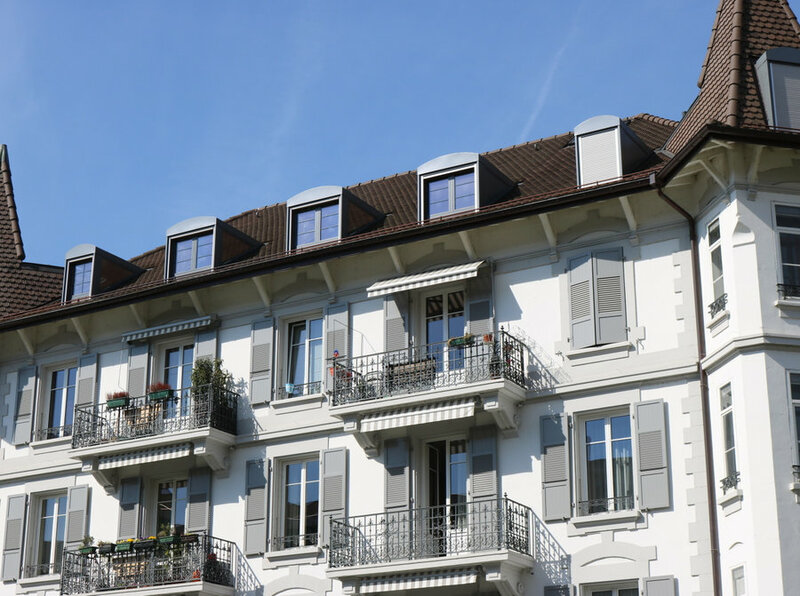 We help people moving to Lausanne find their new house and support them in the process of settleing in. 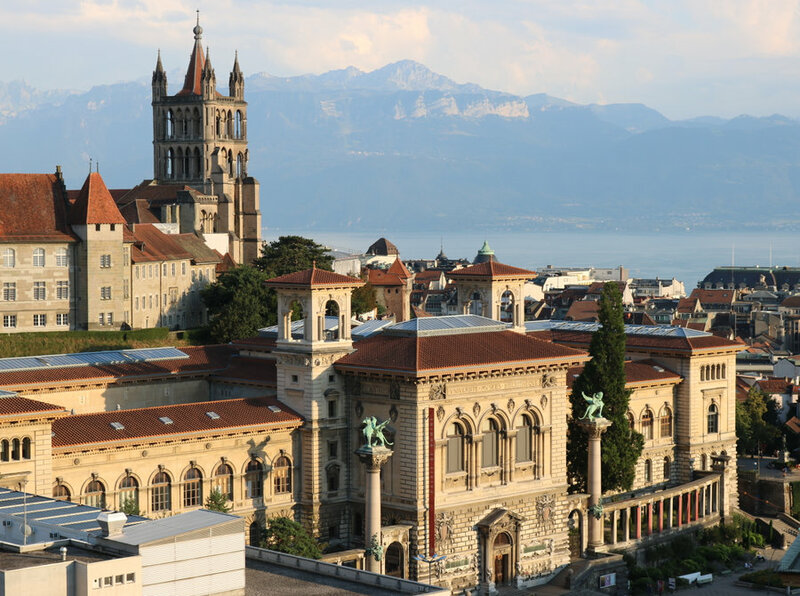 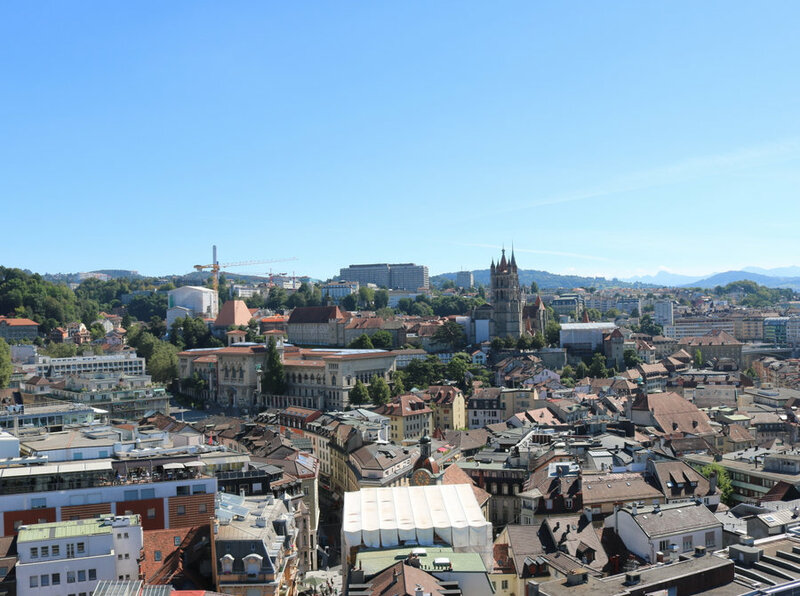 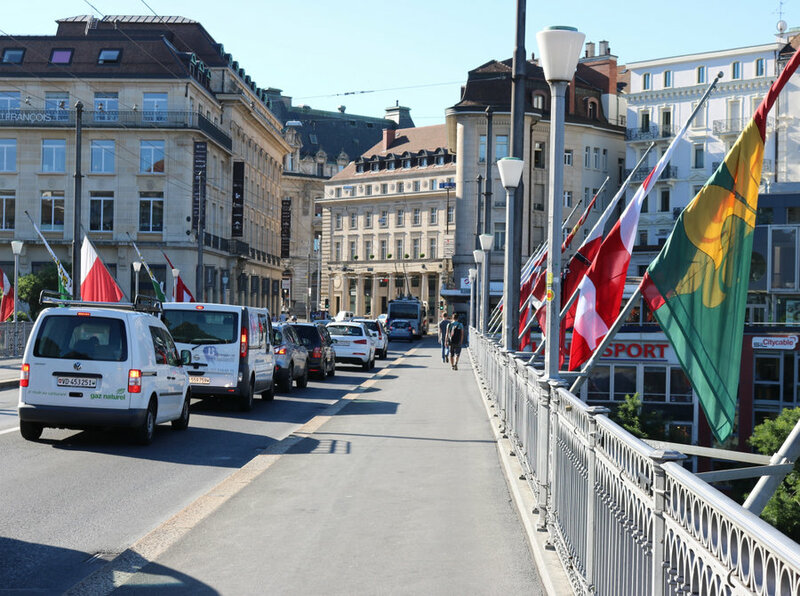 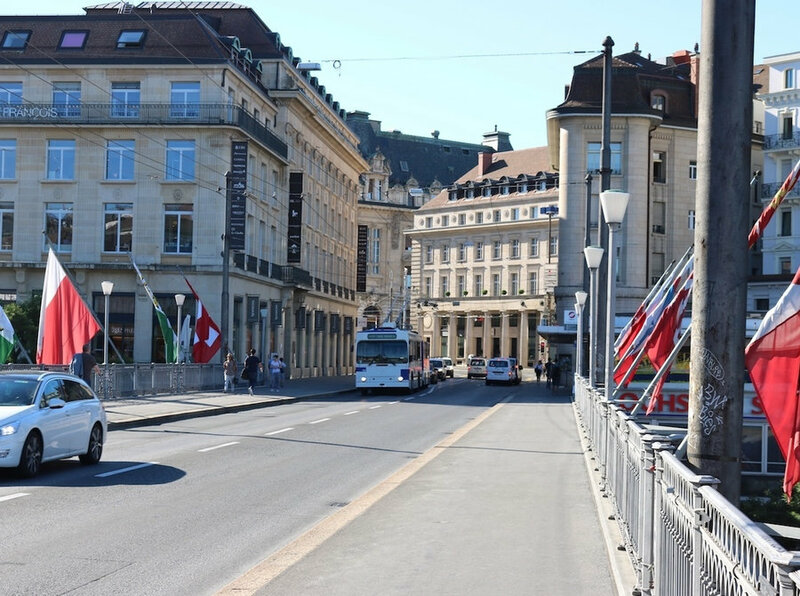 We assist with the registration in Switzerland, find schools for childern, open bank accounts and give you all the help you need to feel at home in Lausanne.